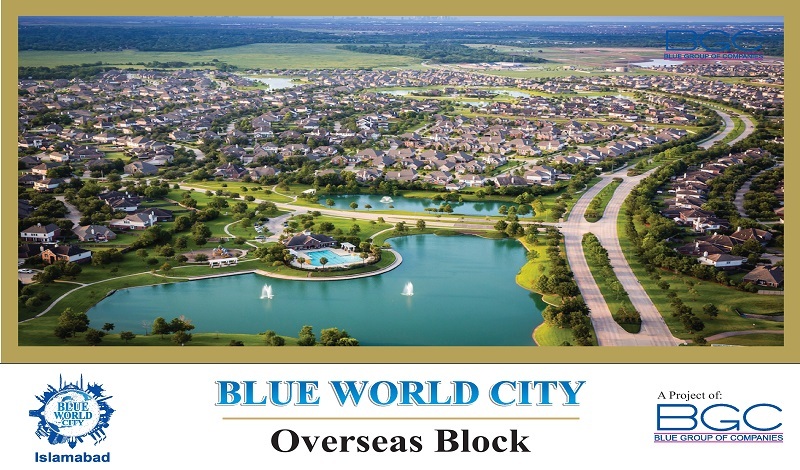 Find all latest property listings including residential and commercial plots, houses, shops and apartments for sale at all locations. 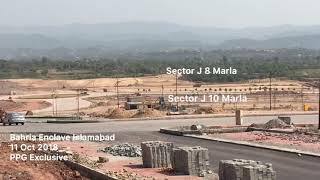 Manahil Estate is one of the leading real estate services operating in the capital city Islamabad. 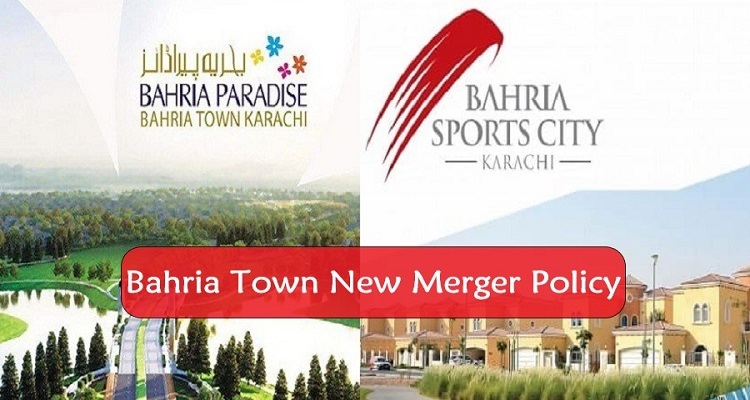 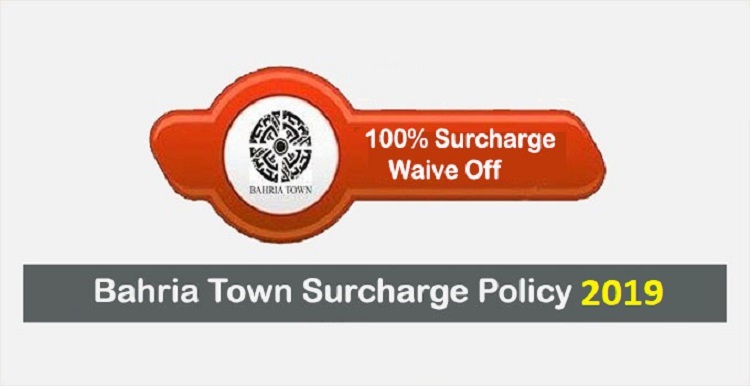 We deal in buying and selling of residential and commercial properties in multiple developed and developing sectors and societies especially Bahria Town, DHA, Gulberg and PECHS while also helping you make future-oriented investments in newly launched projects by established organizations. 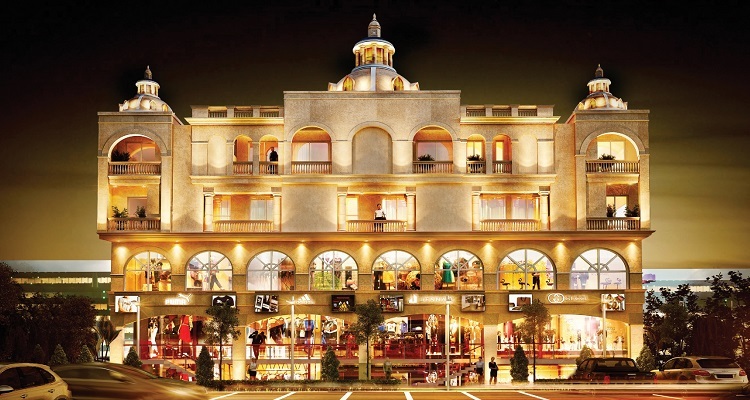 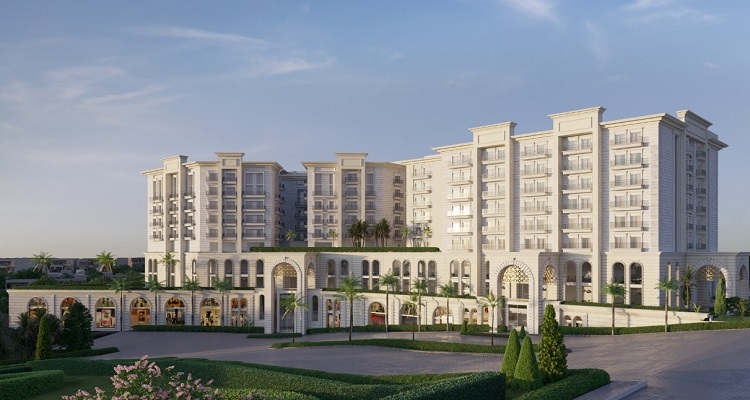 Find all featured property listings for sale at Manahil Estate. 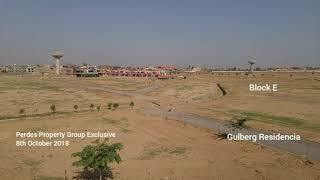 Find all latest property listings by Manahil Estate in different cities of Pakistan. 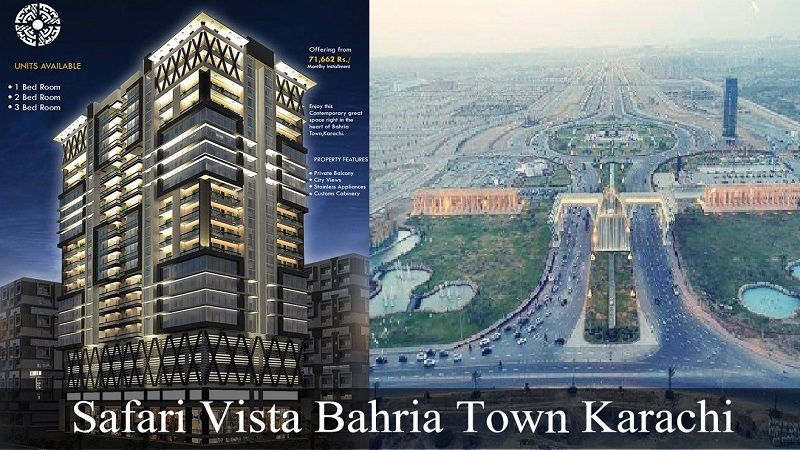 Find all latest blog posts, property news from housing schemes and development authorites, as well as latest real estate investment projects across Pakistan. 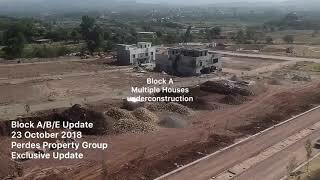 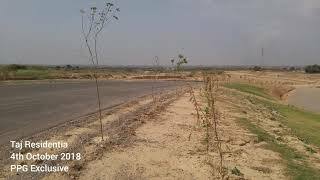 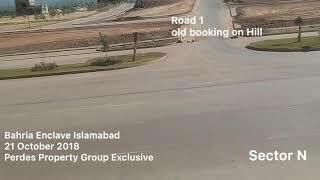 Find all latest videos related to real estate in Pakistan which includes latest projects and developments, physical site visits and investment advice.